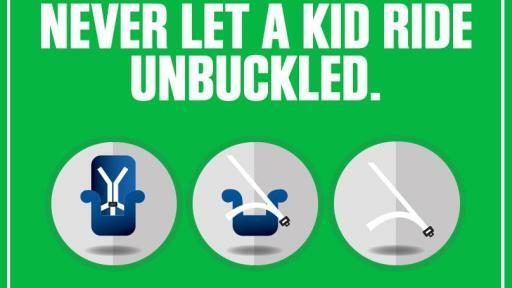 As Child Passenger Safety Week (September 18-24) kicks off, the U.S. Department of Transportation’s National Highway Safety Administration (NHTSA) is urging the public to make sure children are properly buckled up in the correct car seat for their size and age. 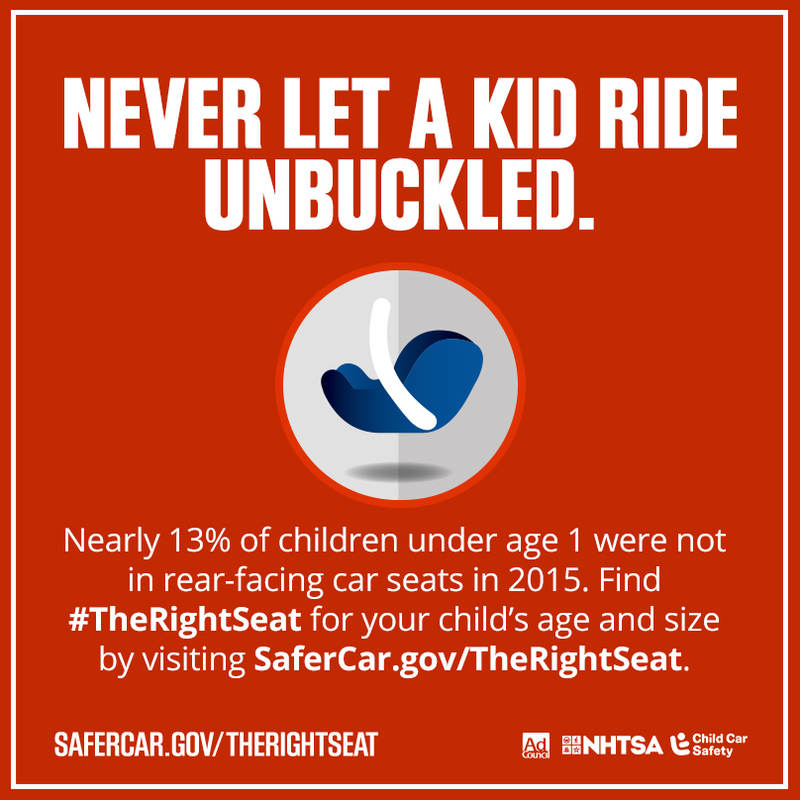 The just-released NHTSA 2015 National Survey of the Use of Booster Seats shows 37.4 percent of children ages 4 to 7 in the United States were not being properly restrained. 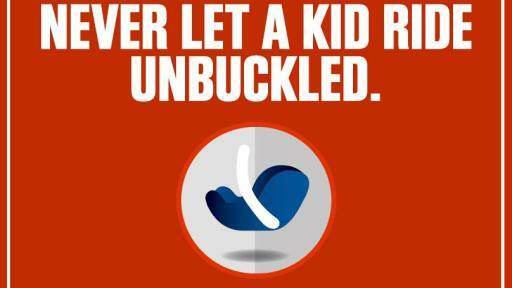 Of that number, 25.8 percent were restrained by seat belts and 11.6 percent were unrestrained. 13.6 percent of children from 1 to 3 years old were prematurely transitioned to booster seats, a significant increase from the prior year. Hispanic and African American children tended to have lower restraint use. Restraint use in the Hispanic 1 to 12 year old age group was lower than the national average, and non-Hispanic African American children 8 to 12 years old had the lowest restraint use across all age groups at 72.4 percent. 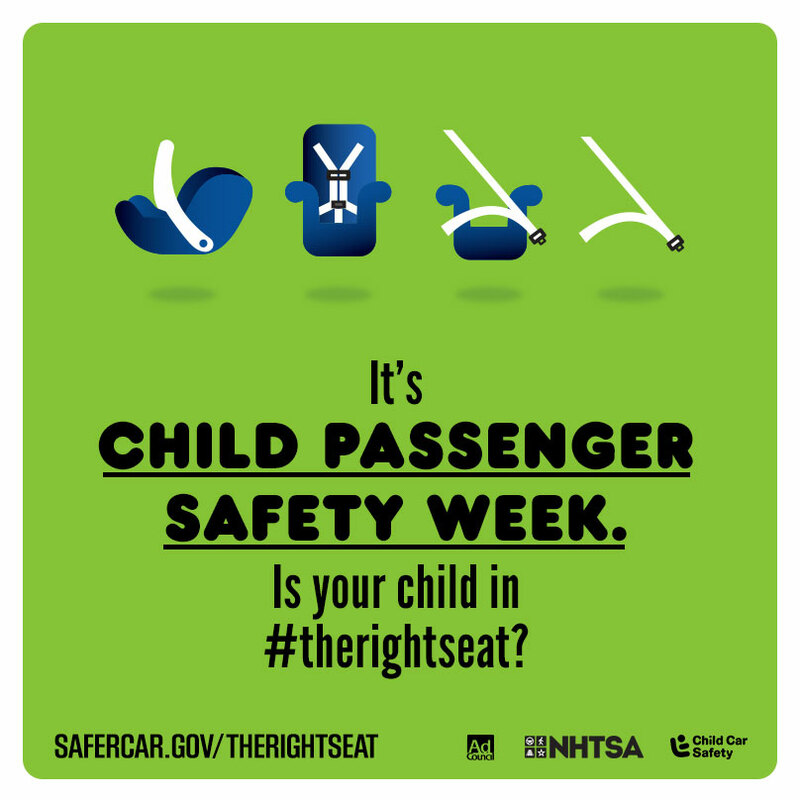 During Child Passenger Safety Week and National Seat Check Saturday (September 24), hundreds of safety events will be held across the U.S. Child Passenger Safety Technicians will be on the ground to check car seats, educate parents and caregivers about proper installation and will help consumers register their car seats to ensure they will be notified in case of a recall. 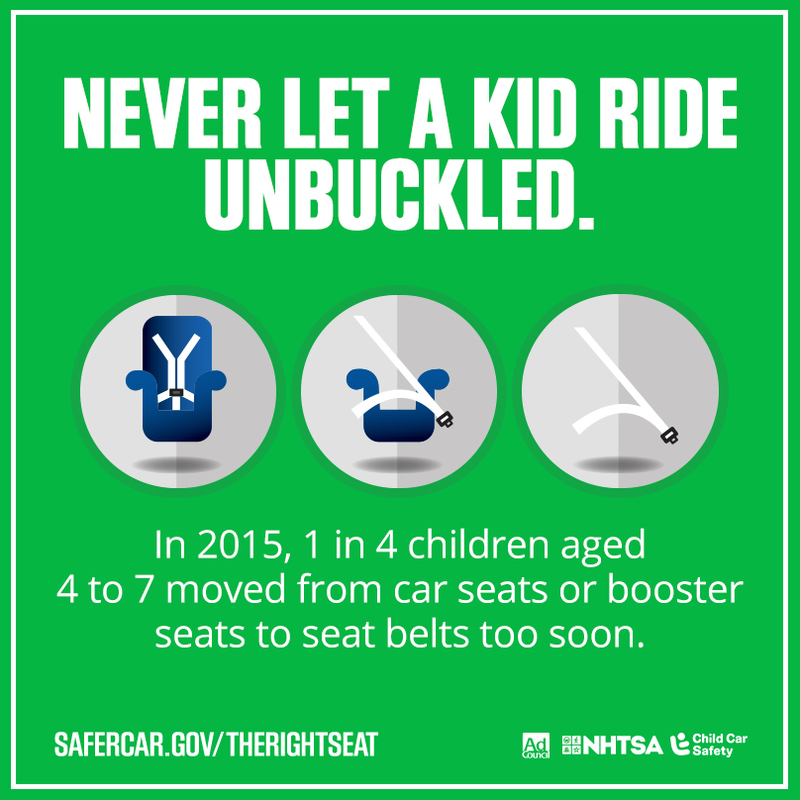 Additional information on seat check events, how to find the right car seat, and how to install and register them for recalls is available here. 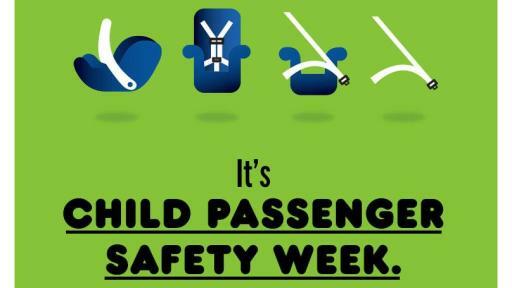 A video news release on Child Passenger Safety Week can also be accessed here.